Check out the new Double Gear System! OH WOW! 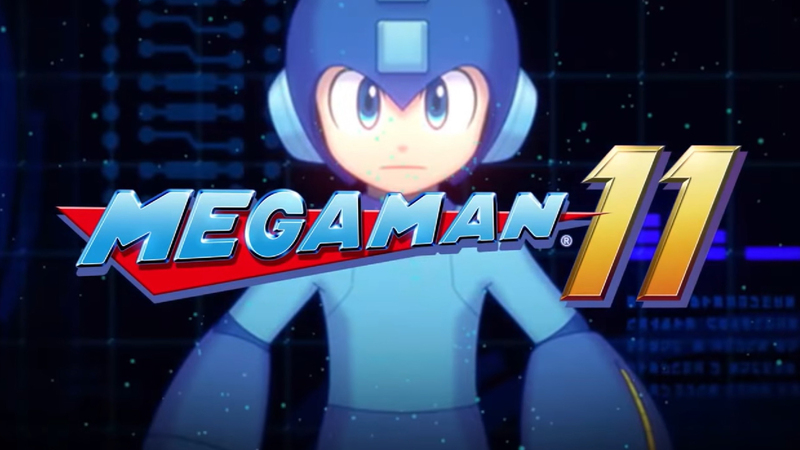 Capcom just released a new trailer for Mega Man 11 and it looks FANTASTIC! Check it out below! The new gameplay shows Mega Man with Rush going through some levels as typical of previous games. But aside from the whole treatment looking so damn good, we also get to see some new features to this title. You now also have the DOUBLE GEAR SYSTEM! With it, you have new abilities like slowing the flow of time, overcharging your Mega Buster, using a hidden finisher-like move, and possibly many more! Mega Man 11 is slated for an October 2, 2018 release! But you might just wanna pre-order it as well! Doing this will get you a free exclusive alternative in-game soundtrack DLC! You can check their website for more info and you can also keep it here in UnGeek for more news and deets on Mega Man 11!